Wave is saying goodbye to personal budgets & investments. Wave is an accrual accounting system, meaning that it recognizes transactions when an invoice or bill is created and not when cash is exchanged, however this specific graph functions on a cash basis, allowing you to easily reference the actual payments moving in and out of your business. Whenever you pay a bill, record payment on an invoice, or add a withdrawal or deposit transaction you’ll be contributing to the inflow or outflow recorded on this graph. 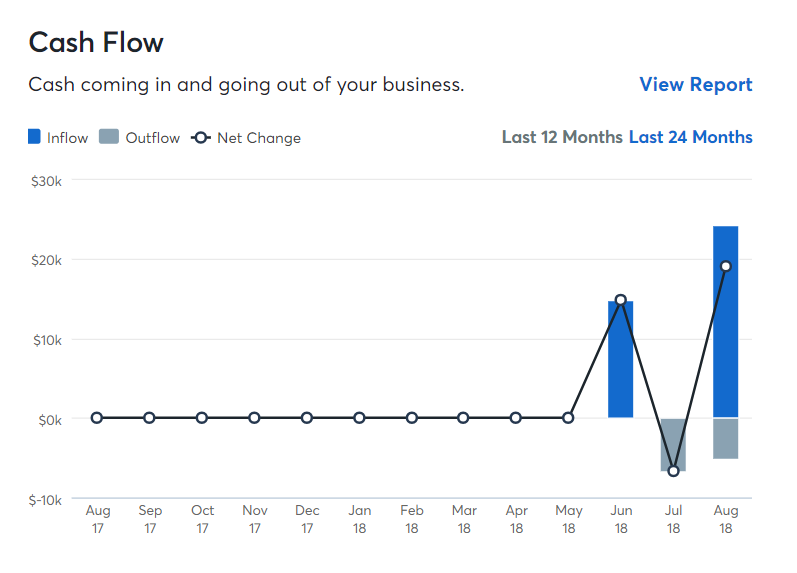 The net change inflow and outflow can be followed month-over-month in a line that cuts through the graph allowing you to visually track your business’ growth. 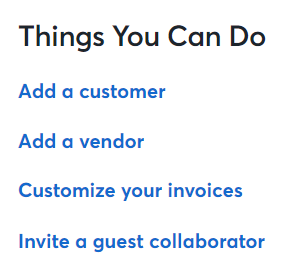 We’ve also introduced a Things You Could Do section. This is intended to save you the legwork of navigating between pages and instead allows you to add a customer, vendor, to customize your invoices, or to add a user without having to click through a number of menus first. Your Dashboard is still home to a Profit & Loss Graph (previously called Income & Expenses), tracking for invoices payable to you and bills that you owe, year over year comparison of your income, and a monthly or yearly breakdown of your expenses. 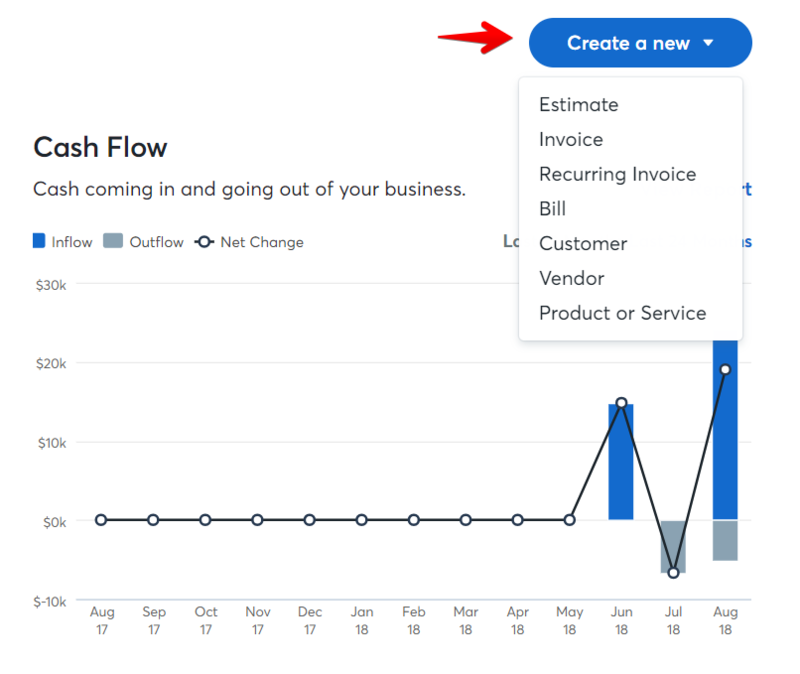 You can also still create a new estimate, invoice, bill, product or service by clicking Create New at the top of the page. As your first stop anytime you log in to Wave, the Dashboard acts as the best place to get business insights a glance.